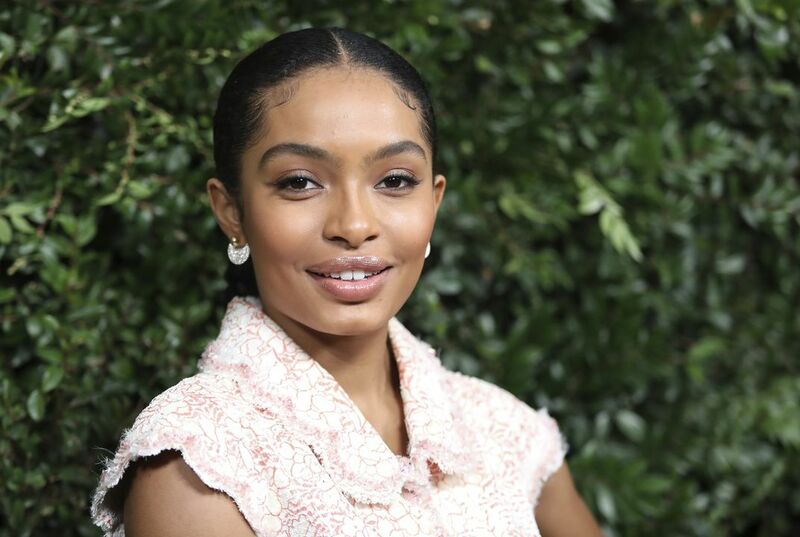 Actress Yara Shahidi wants young people to know that little by little, it's possible to make a difference in the world. The star of Freeform's "Grown-ish" is one of a group of influencers across the globe taking part in a movement called Little x Little. There are more than 2 billion people worldwide born between the mid-1990s and mid-2000s making up Generation Z. Participants are encouraged to post their own efforts to do good on social media — using the tag #LittlexLittle — and share ideas, which range from reducing meat consumption to ditching the car and biking instead. Another influencer taking part is disabled model Jillian Mercado who posted a video online to remind others that small acts to slow down climate change can add up to a big difference. 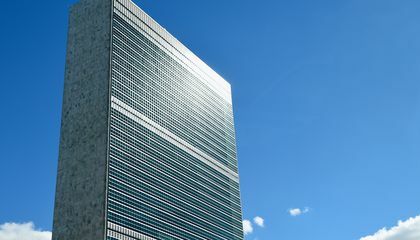 It is important for Generation Z to get involved in activities that can make a difference in the world because it can help encourage other people as well especially if it is a whole group of people from Generation Z. It is important for generation z to get involved because that is the generations of young adults that can make a change and show that they want and can make a change. It's important for Generation Z to get involved in these activities because soon Generation Z will be in a way in in charge of the world. At this point Generation Z's will have to make better changes since the previous generations could have done better. They will soon be the future adults and they may make the world a better place with donations and other things.